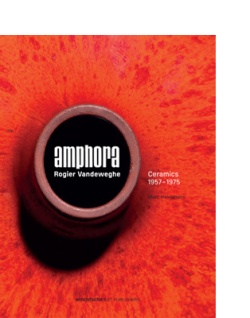 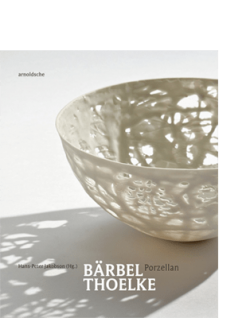 Arnoldsche started out in publishing with its Ceramic Marks Encyclopaedia 1885–1935. 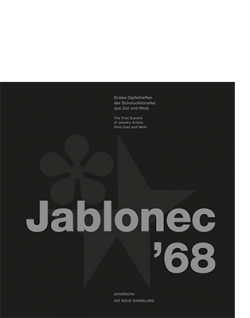 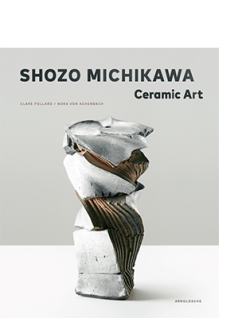 Books on historical and contemporary ceramics as well as porcelain production have since become a central feature in the programme. 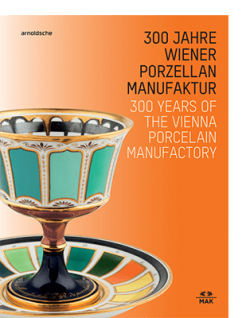 The monographs on renowned manufactories such as Meissen (Passion for Meissen) and Wien (Fired by Passion, 300 Years of the Vienna Porcelain Manufactory) are complemented with historical accounts encompassing both the eastern hemisphere (Frühchinesische Keramik, Ming) and the western (Goldscheider, Keramik der 50er-Jahre). 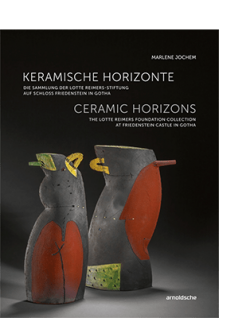 The esteemed position Arnoldsche holds in contemporary auteur jewellery very much applies to present-day artist ceramics too, with monographs on international artists from Japan (Shozo Michikawa, Yasuhisa Kohyama) and on protagonists of the scenes in Europe (Beate Kuhn, Horst Kerstan, Johannes Nagel) and the United States (Wayne Higby, Anne Currier). 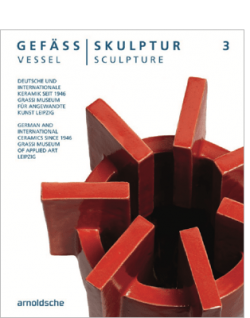 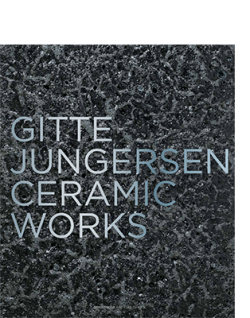 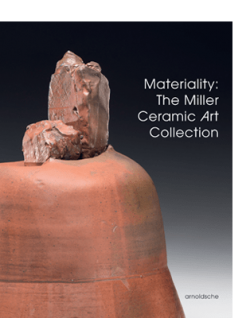 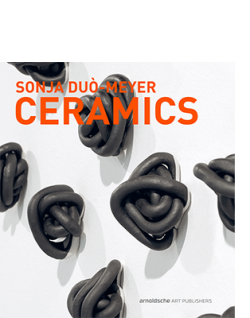 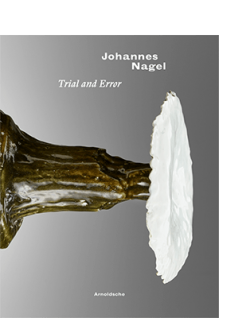 Publications on some outstanding collections (Vessel/Sculpture 1–3, Materiality: The Miller Ceramic Art Collection) rounds off this genre. 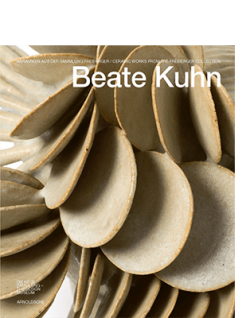 View cart “BEATE KUHN” has been added to your cart.